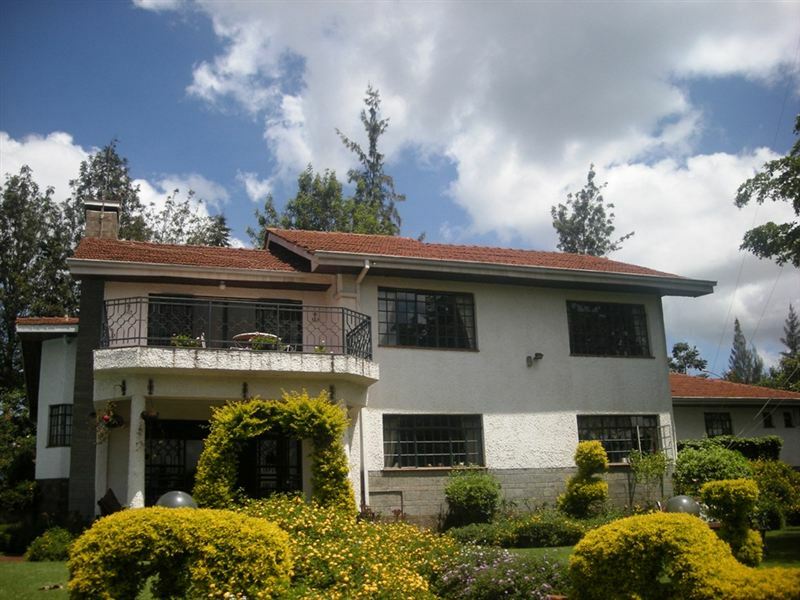 Karura House is located in the hilltops of the Karura Forest , with sprawling views. Spend dusk watching the African sun set over the Karura Forest. It is set amidst blooming gardens and is located only five minutes' drive from the UN headquarters and numerous embassies. Airport transfer from Nairobi Jomo Kenyatta International airport or Wilson airport to Karura House or trasfer from Karura House to Nairobi Jomo Kenyatta International airport or Wilson airport.